We are an honest, family run, Self Storage facility. £480 inc VAT - Book 6 months, only pay for 5! You Save £96 £960 inc VAT - Book 6 months, only pay for 5! £960 inc VAT - Book 12 months, only pay for 10! You Save £192 £1920 inc VAT- Book 12 months, only pay for 10! Our booking process is simple. 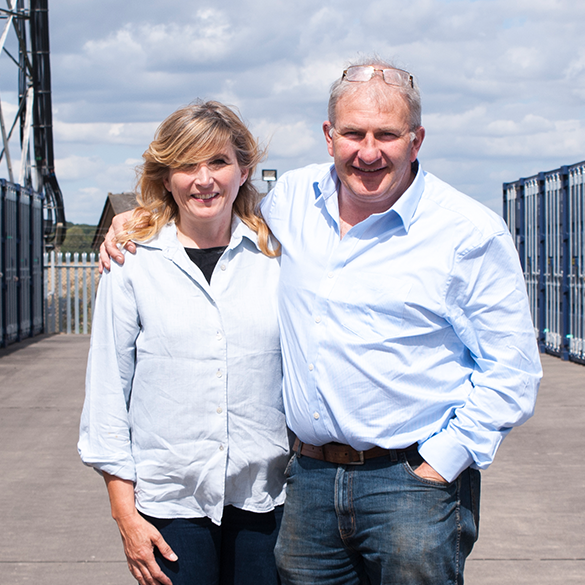 Andy and Helen will do all they can to help you book your chosen storage. Contact them on the phone numbers above or email office@fennridge.co.uk. What do i need to do to start storing with Fennridge? 3. Provide a £15 deposit for your Keyfob (refundable upon completion). You are then good to go!